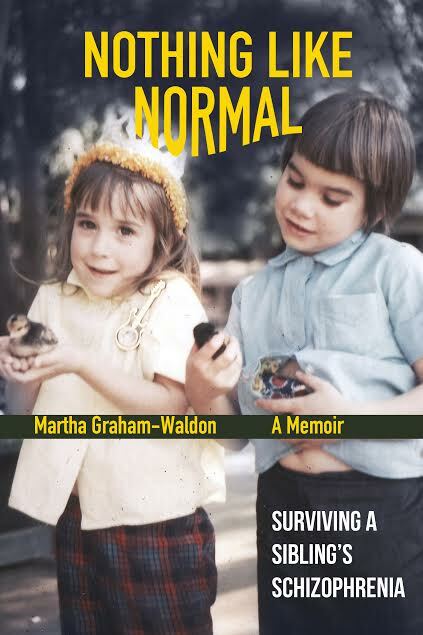 My memoir, Nothing Like Normal, is about my early years growing up in a “normal” Southern California home. After an idyllic childhood, the strains of adolescence sent my older sister spiraling down into a mental breakdown, leaving our family to cope with the aftermath. In the ensuing years, I learned to face my fears and find my truth while navigating the ups and downs of my own volatile teen years. The following is an excerpt from the beginning of the book. Kathy Cat and Martha Mouse lived together in a great big house. It was always the two of us. The “little girls” we were called. As close as we were, we were far apart, too, different in so many ways. She was brave and outgoing; I was quiet and introverted. She had long, dark hair that she wore down almost always, tucked behind her ears and flung behind her shoulders. She wore hang-ten T-shirts like a uniform, a different one each day. She was dark and beautiful, like an American Indian. Somehow that tiny bit of our Cherokee ancestry was born out in her. In junior high once, a boy signed her yearbook, “To the best Indian girl I know”, and we wondered about that. She was all right till the bump of adolescence sent her careening over the edge. I lost her to a cruel illness that invaded; slowly taking her over her bright mind. Martha Graham-Waldon is a writer, spiritual entrepreneur and armchair activist who resides in the Santa Cruz Mountains of California with her family and a menagerie of pets. Her articles have been published locally, internationally and online. Her memoir, published by Black Opal Books, is available on Amazon. 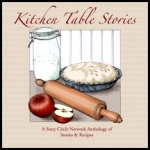 Look for her at the Story Circle Network conference in Austin this month.